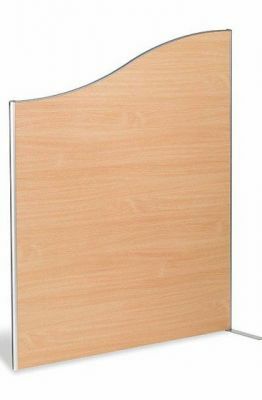 Free-standing wave wooden screens in a choice of five finishes Connects with other Deluxe screens to landscape the office. Easy clean wipe able surface. Stylish aluminium posts with inbuilt connection as standard. Our range of Deluxe wood frestanding screens are available in a choice of Cherry, Walnut, Beech, Light Grey and Maple to suit the colour and style of your office. These screens are made to order and can be used as single screens or can be joined together to form various configurations depending on the style of your office. 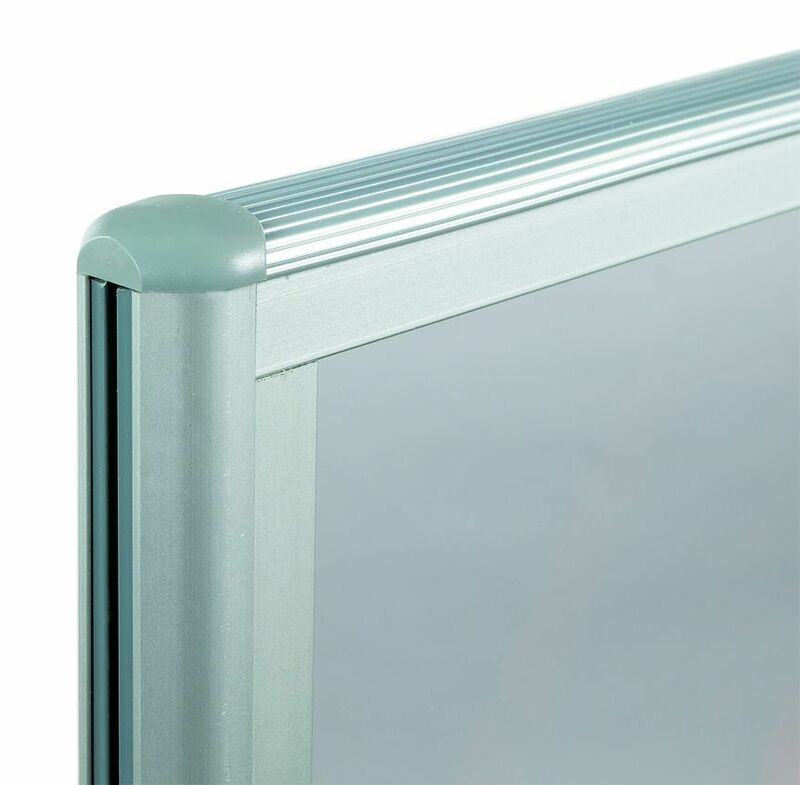 Manufactured to order, these screens are available in a range of different sizes and are delivered free to the UK mainland within 2-3 weeks from the date of order and have a standard 3 year warranty.